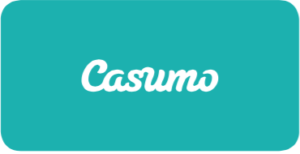 Another Casumo Player Hit The Jackpot! This time, it was the lucky and soon to be 60 Susan from the UK, who hit an astonishing £2.7 million in NetEnt’s desktop version of Mega Fortune Dreams on Friday 17th of August. With just £9 left on her account, she placed a £3 bet and hit the jackpot. Making her the third player in less than five months to become a multi-millionaire by playing at Casumo casino. This brings the total value of jackpot wins at Casumo close to £10 million, and that’s counting this year only! Play at Casumo!